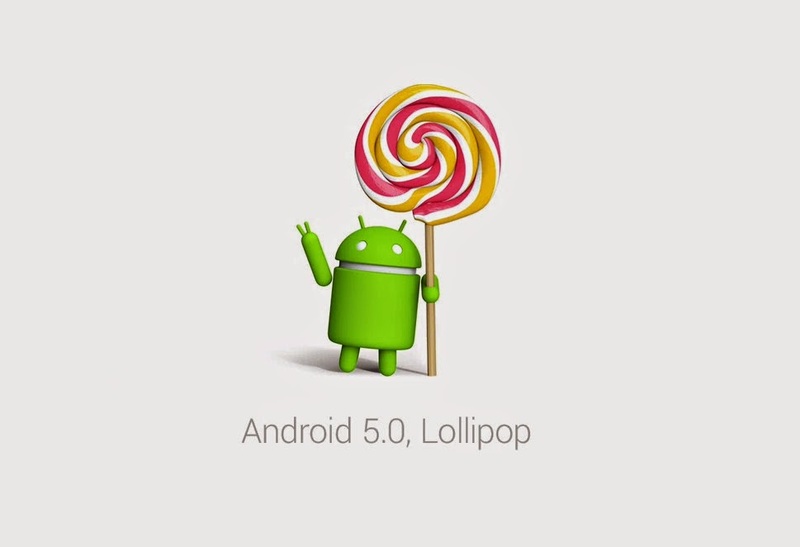 So there was a flurry of folks hitting the 'check for update' on their Nexus devices as Lollipop has made its way to the AOSP. It's gone to the Nexus 7 (2013 and 2012), 10, 5 and 4 so far (but no factory images yet). With the official letting out of the Platform build, HTC has given itself the deadline of 90 days to bring this update to your M8 and M7 devices. I love how they're practically the only company that does this. Others may give a 'rough timeline', but nothing ever like this.